The structure of the “Swing arm” awning is completely aluminum with a common console, retractable carries and is standardly powder coated in white /RAL 9010/. 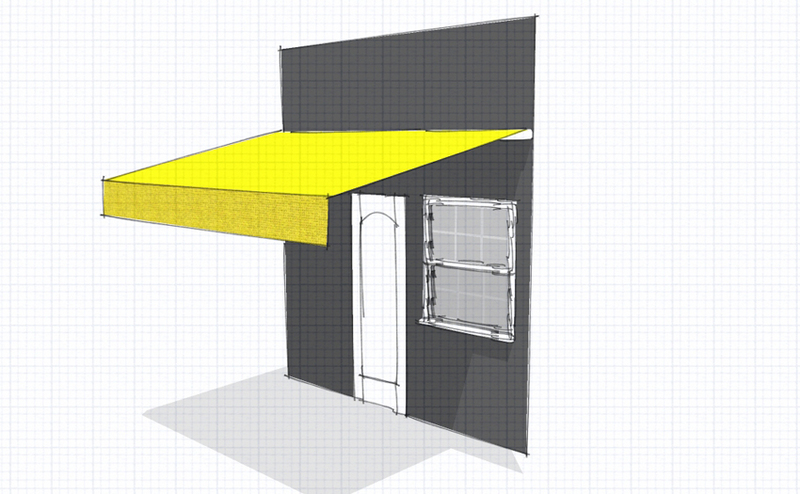 The slope of the awning is adjusted easily from the consoles of the structure. Expanding and contacting can be manual using a crank and gearbox or with electric motor with remote control or even fully automated using wind and rain sensors. The covers are made from UV protected and waterproof acrylic, polyester fabric or vinyl. For advertisement purposes can be branded with signs, logos and more.